by Marilynne Keyser is ON SALE NOW! FANs is thrilled to announce that Marilynne's Keyser's Guide to Common Native Plants of the Deschutes Canyon Area is now available for purchase! This field guide includes the most common native plants on public lands near Crooked River Ranch in Central Oregon. These guidebooks are small (8.25 x 4.5 inches) and durable, so you can take them on your hikes to identify native shrubs, bunchgrasses and wildflowers on the many trails in the canyons of Lower Whychus Creek and the Middle Deschutes and Lower Crooked Rivers. FANs Members get a $2 discount on these guide books when you purchase them at FANs events! Members ﻿﻿﻿CLICK HERE﻿﻿﻿ to contact FANs about purchasing field guides. Shipping and handling is a flat fee of $4 for up to five guide books. (Shipping in USA only.) Please contact us if you would like to order more than five guidebooks or if you are located outside USA. 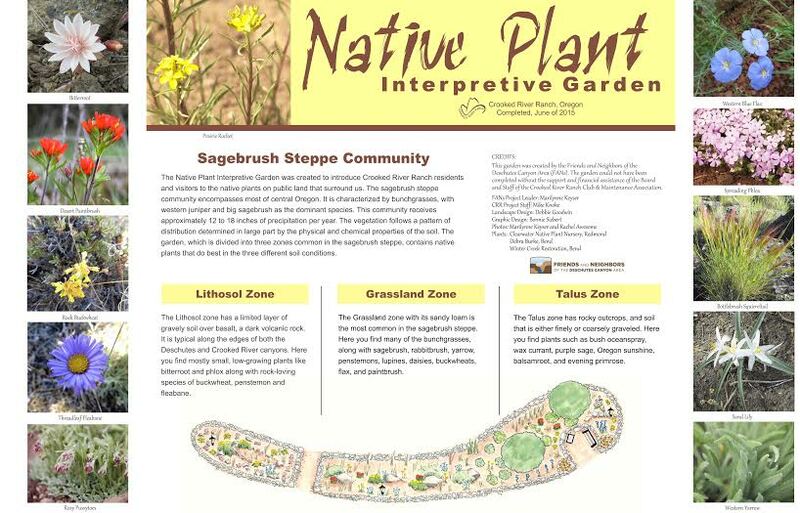 Learn Native Plants of the Deschutes Canyon Area with Native Plant Desktop Wallpaper Collection! FANs member Diane Nunley is creating desktop wallpaper that you can download on your computer and save as your desktop wallpaper. You can use it to learn to identify native plants by common and scientific names. This first image is a beta test. Please try it and provide feedback at www.fansofdeschutes.org. We'd love to hear your thoughts and suggestions. We thank Diane for developing this great learning tool. Our Weed Team, directed by Penny Radtke provides programs that educate local residents about invasive weeds and the value of native plants in restoring land in the Deschutes Canyon Area and nearby private lands. This team engages in restoration projects in the Deschutes Canyon Area and provides advice on restoration projects on private lands close to these public lands. ﻿Our “Weed Team” offers private consultations for Crooked River Ranch property owners who want to know what native plants and invasive weeds are growing on their property. FANs will be asking for a private consultation donation of $30 for FANs members and $40 for nonmembers. This fee includes a 26-page packet with color photos of common weeds and helpful resources. Call Penny Radtke at 541-410-0299 or email fansofdeschutes@gmail.com to schedule a consultation. 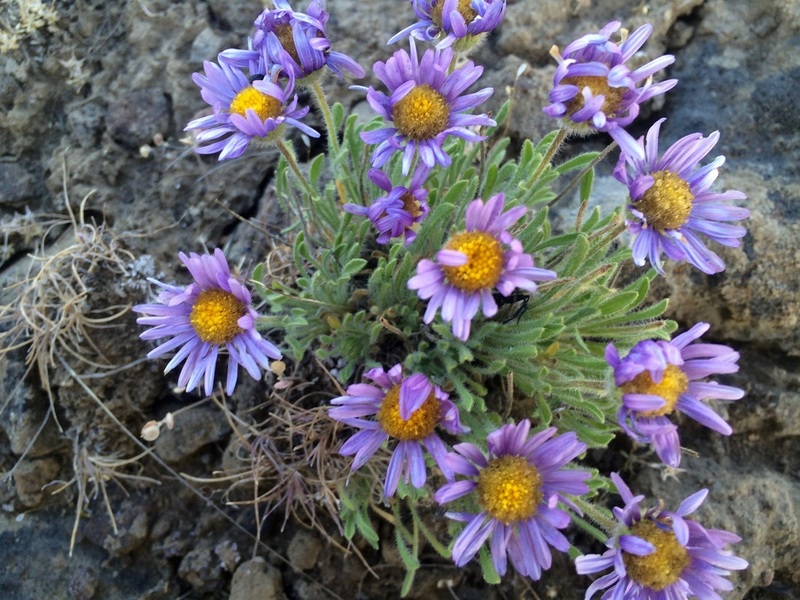 Would you like to discover native plants while hiking in the Deschutes Canyon Area? 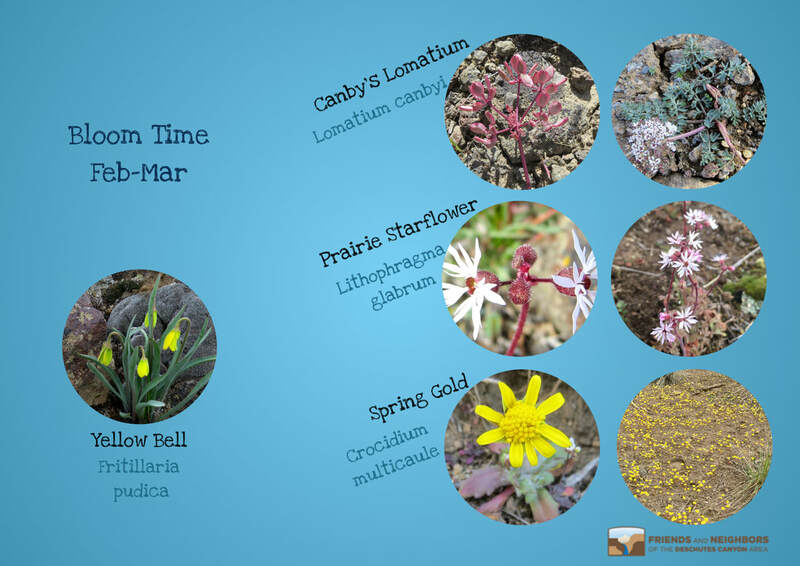 Print out this ﻿﻿﻿﻿﻿﻿Deschutes Canyon Area Native Plant Checklist﻿﻿﻿﻿ ﻿﻿and take it along with you. Sagebrush Country by Ronald J. Taylor and Wildflowers of the Pacific Northwest by Mark Turner are two books with good illustrations that can help you identify native plants on our local public lands.